With the restoration capabilities of Simes Landscape, Inc., we can have your old patio looking like it was installed yesterday. 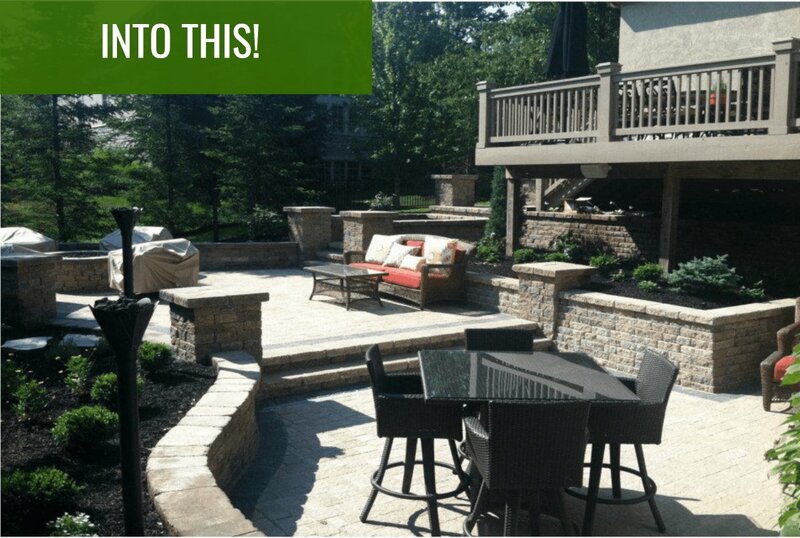 With a variety of finishes available to you, you can get the finished look for your patio that fits the rest of your landscaping. Let our experts help you protect your significant investment and source of enjoyment. 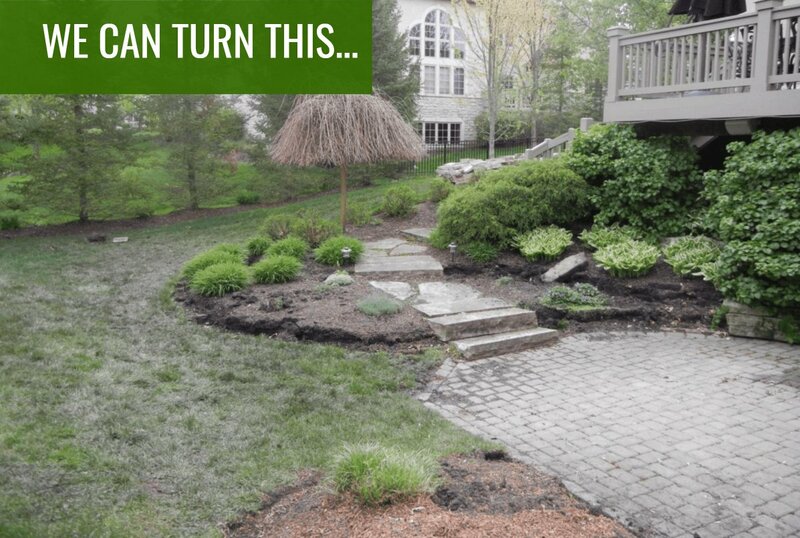 Before you make the decision to tear out your old patio, let our experts help you understand why restoring your patio could be the better option. Restoring your patio instead of installing a brand new one could save you a lot of money. However, if you are looking to take your yard in a different direction, we offer full landscaping and hardscaping services for your convenience.